The athletic experience is built on participation and engagement, rather than being designed for spectators on the sidelines. 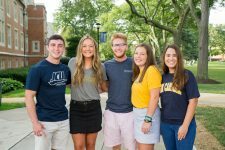 John Carroll students develop confidence and discipline while reinforcing what they learn in the classroom: how to become independent critical thinkers and effective problem solvers. 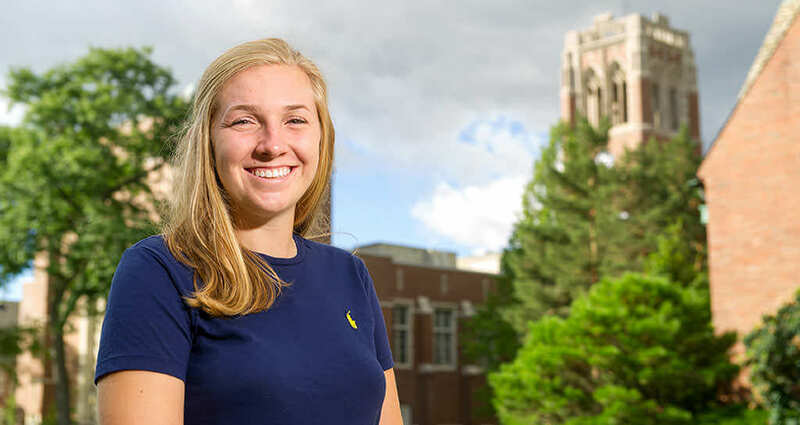 Our student-athletes are never one-dimensional; they pursue many interests such as service learning, internships, studying abroad, and campus leadership roles. 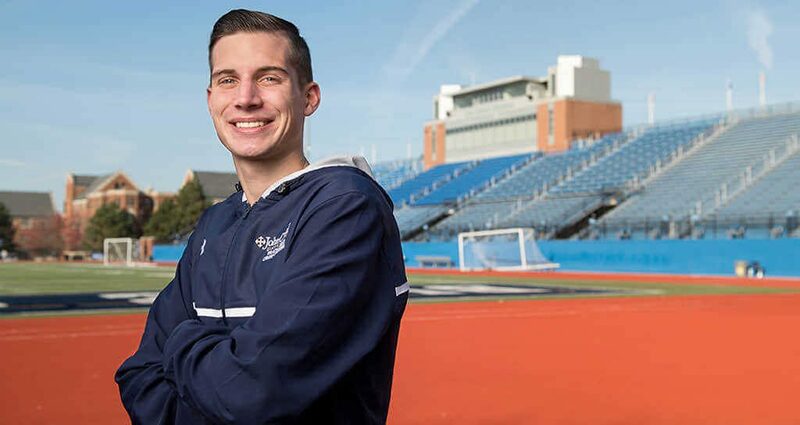 Athletics is an essential component in creating a high-performance learning environment where every choice you make helps you optimize your college experience. 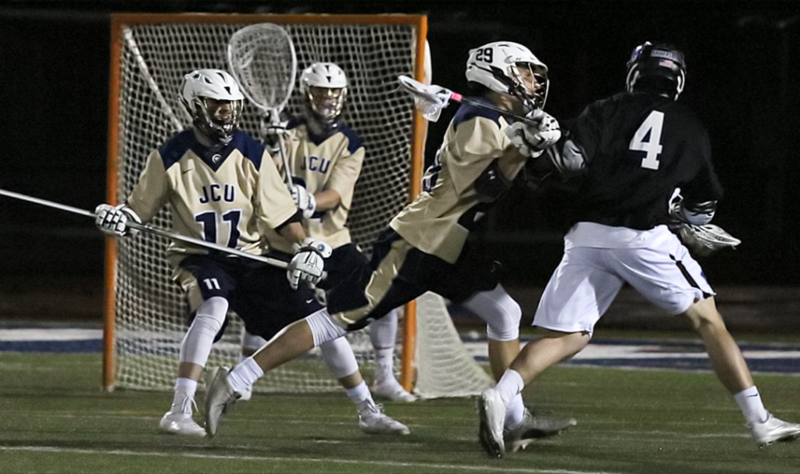 John Carroll University is a proud member of the National Collegiate Athletic Association (NCAA), competing as a Division III institution. 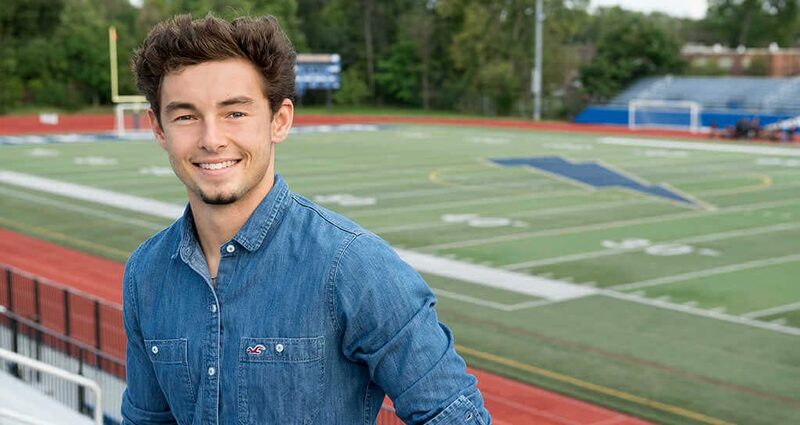 The Blue Streaks participate in the highly competitive Ohio Athletic Conference (OAC), the third oldest conference in college athletics. We consistently celebrate the success of our 23 varsity teams, including postseason tournament appearances, conference championships, and individual athlete honors. 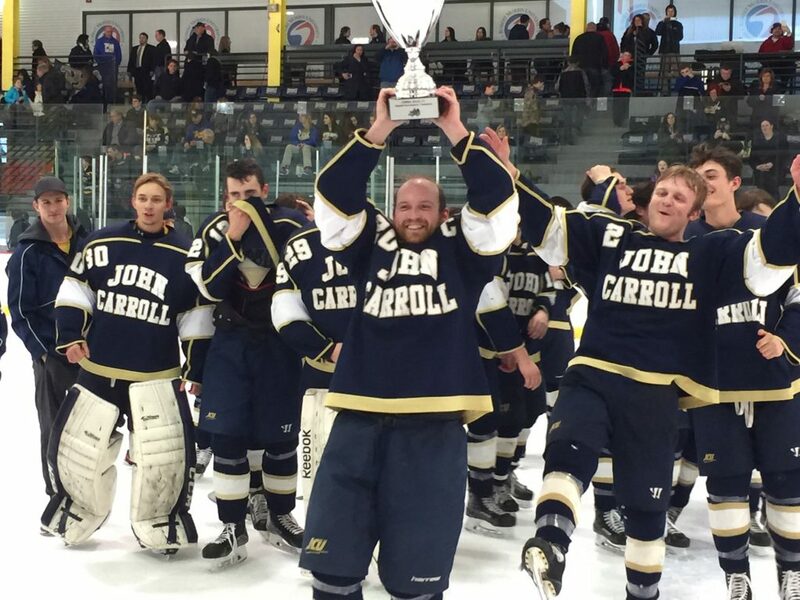 John Carroll offers 23 highly competitive varsity sports. If you’ve competed at high levels during your high school career and are ready to express interest with our coaches, follow this link and tell us more about your background. Our club sports are student-run and student-organized yet still offer competition against other colleges and universities across the region. Women’s Basketball, Women’s Volleyball, Men’s Hockey, Men’s Rugby, Men’s Volleyball, Men’s and Women’s Rowing, Men’s and Women’s Sailing, and Men’s and Women’s Ultimate Frisbee.